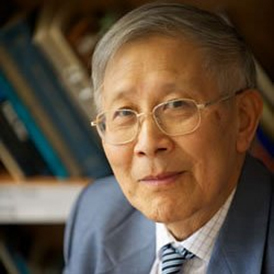 Professor Chengi Kuo is an Emeritus Professor in Electrical and Electronic Engineering with the University of Strathclyde, Glasgow. Throughout his career he has worked in naval architecture, offshore and maritime safety management and the decommissioning of offshore installations. He is committed to education and to caring for the marine environment.